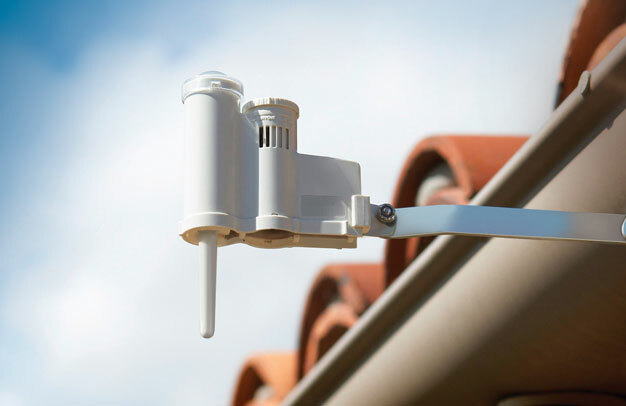 Installing a wireless rain sensor can save you a lot of money and water. Throughout the year we get quite a bit of rain. With a wireless rain sensor you no longer have to remember when to shut the system off if it is going to rain. The sensor does all the work for you! The statistic provided by M.U.D. speaks volumes: The average M.U.D. residential customer uses 88,000 gallons of water per year. The cost for 88,000 gallons in 2016 is $361.04. The average five zone sprinkler system uses 1920 gallons each day it runs. Most systems run three to five times a week - that’s 5760 to 9600 gallons per week. If it rains three times during the week and you forget to turn the system off or don’t have a sensor, that adds up quickly, and you waste quite a bit of water. MUD will offer a one time $50 credit on your bill if you have a wireless rain sensor installed.